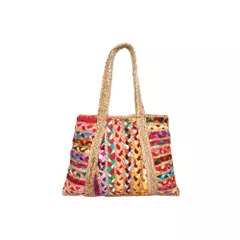 This master piece will steal hearts and attract eyes. 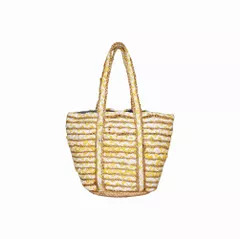 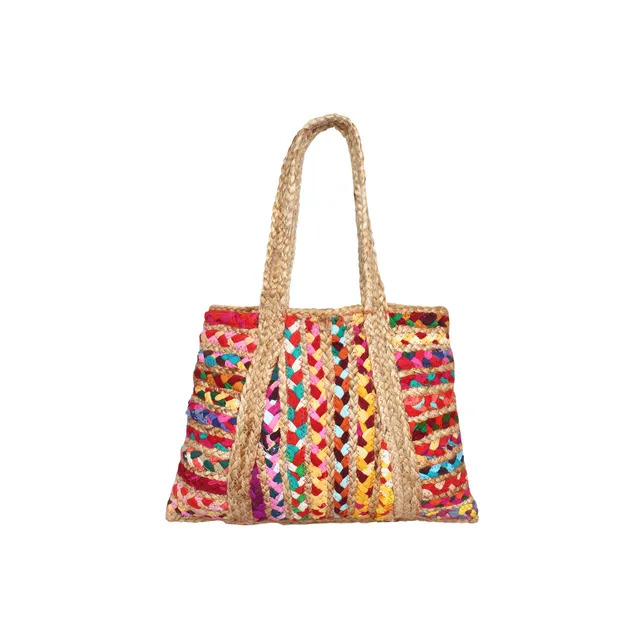 Style this beautiful bag with a Kurta or a dress. 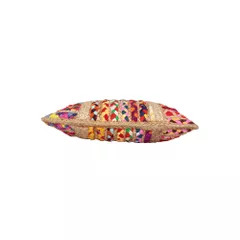 Its elegant design will go well in any traditional as well as western outfit. 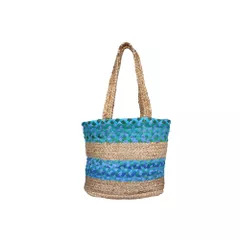 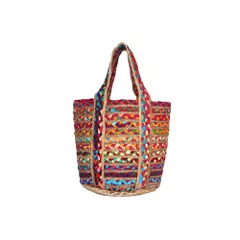 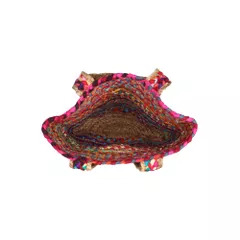 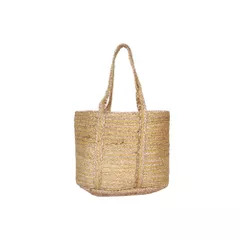 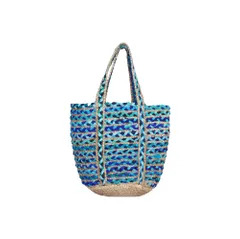 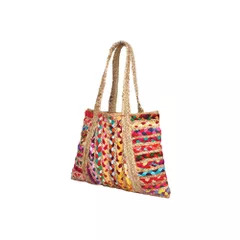 It’s time to make a change and reduce the use of plastic bags with one beautiful, colourful and elegant jute bag. 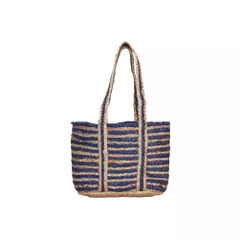 The bag has ample space for you to carry all your essentials. 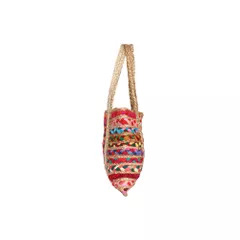 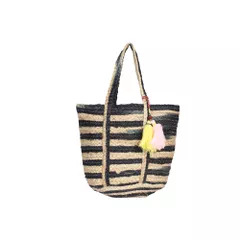 Add this chic Bag to your collection. 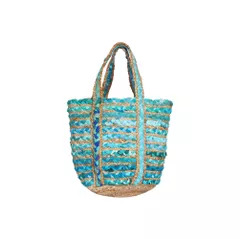 Enroute the world of glamour with eco friendly bags from Habere India.